Part 8 of TrueHoop's investigation into Mikhail Prokhorov. It's PUTIN WEEK! 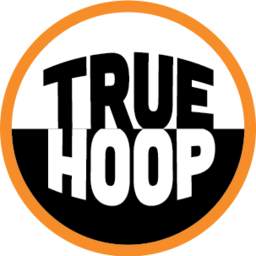 Thank you for subscribing to TrueHoop, where PUTIN WEEK is wrapping up. TrueHoop’s investigation into Nets owner Mikhail Prokhorov considers the influence of Vladimir Putin. The investigation so far: Part 1.Part 2.Part 3.Part 4.Part 5.Part 6.Part 7.